Trade – magic carpets, the flooring side of our business has grown tremendously over the decade. 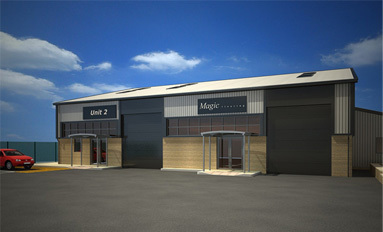 2008 was our busiest year for expansions, this includes the opening of magic furniture, we have also built a tailor made wholesale warehouse (next door to magic furniture on Horne Street). The new ventures have immensely enhanced our purchasing ability. As well as being able to offer even greater value through our retail outlet on Hanson Lane, we have now opened a trade counter on Horne Street, giving you a bulk buying option; the savings made will be unbeatable. Full rolls of carpet, vinyl, wood and laminate flooring, grippers, varicose underlay, adhesives, edging strips, door plates, tools safety wear etc. are some of the products available to buy. The trade counter is open to the public too. Please take some time to come and discuss how future flooring projects can be made even more affordable for you.